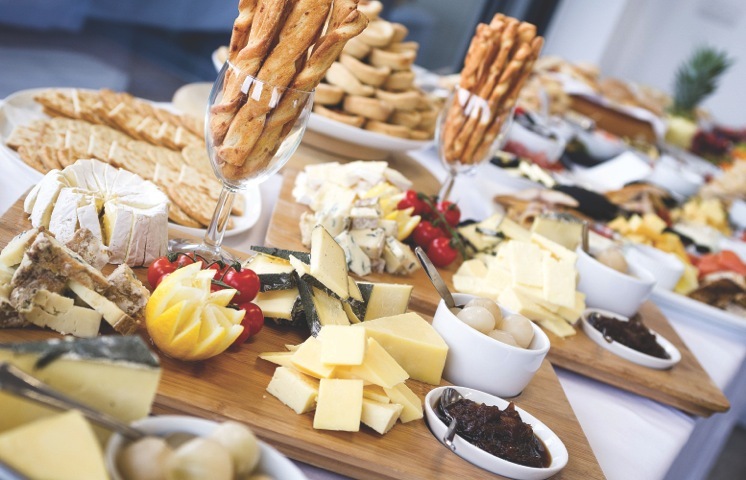 The Cornwall Catering Company is run by Malcolm Harris, a catering professional with 30 years experience as a qualified chef, restaurateur and published author. He has owned and run very successful cafes and restaurants both here in the UK and Australia. Malc is also the founder of the Café Academy Limited, a turnaround company that provides professional help and guidance to start-ups and struggling businesses in the catering industry. Combining a high standard of professionalism and quality with a passion for customer service, Malc knows what it takes to create a quality event. And all at very affordable prices. Just a line to say thanks on behalf of the Chamber for the superb buffet you provided for the Future of St Austell Debate. The day went incredibly well & your buffet really was the icing on the cake, no pun intended. Amongst the comments we received everyone remarked on the superb buffet. Comments from e-mails included “The catering received many compliments & I only heard positive comments about the day” from the Town Council, “May I congratulate you on choosing an excellent venue & providing an excellent lunch”. So thanks again & we look forward to the next time. Combining expertise and creativity with meticulous presentation CCC provide quality food and a professional service that will exceed expectations.